* Tvek reflective wrap for external stud walls in upstairs bedroom. * Tvek reflective wrap for external stud walls in upstairs bedroom. * E-therm ( double sided reflective foil enclosing Low Density Polyethylene Foam) under upstairs bedroom floor and garage door. * E-therm ( double sided reflective foil enclosing Low Density Polyethylene Foam) under upstairs bedroom floor and garage door. 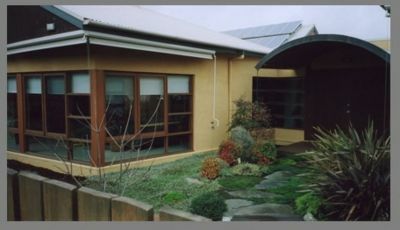 + * Residents of Australia, are eligible to take advantage of the current Australian Government Insulation Grant program to help offset the cost of finding using approved [http://www.ausreviews.com.au/insulation-installer.html insulation installers] to perform such work. This page has been accessed 118,629 times.